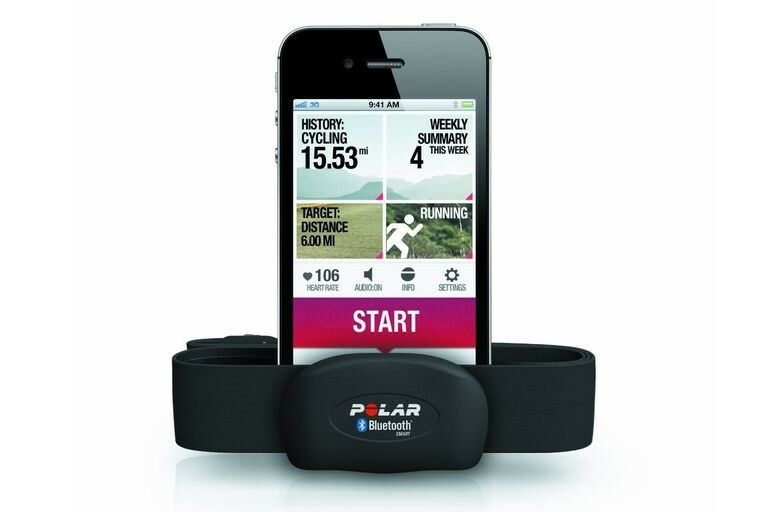 The Polar H7 Bluetooth transmitter has been a standard go to for accurate heart rate readings. We’d like to think that when you can improve on something like the H7, how would you accomplish this? Simple, add in a built in memory and extend the battery life (2X) for starters. Finally create a new measuring algorithm and offer an improved chest strap, you get the Polar H10 bluetooth heart rate sensor. So why would you need a build in memory? Simple, the internal memory can be used to store one training session. This comes in handy in situations when you don’t want to wear a sports watch or can’t take your phone with you, for example swimming, volleyball and basketball. As of now, you can record a session with Polar H10 by starting the recording on Polar Beat – our free fitness and training app available for Android and iOS.